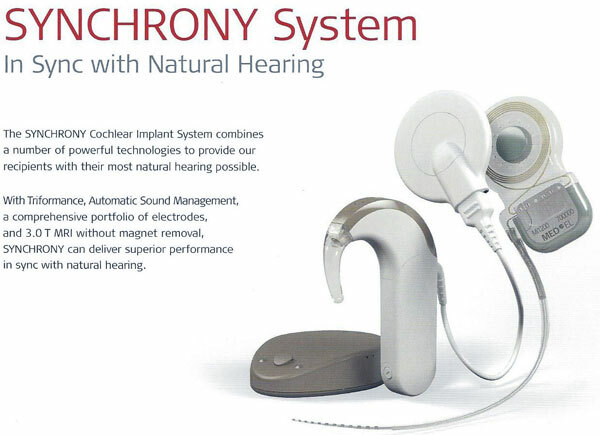 The Med-EL cochlear implant system is called the SYNCHRONY System and combines a number of powerful technologies. Med-EL has introduced the concept of "Triformance" in an attempt to provide patients with a natural sense of hearing given our available technology. The Synchrony CI by Med-EL is available in multiple electrode configurations. Designed with Synchrony PINs consisting of titanium fixation pins to help secure the placement of the implant to enhance stability and help prevent inadvertent implant migration. 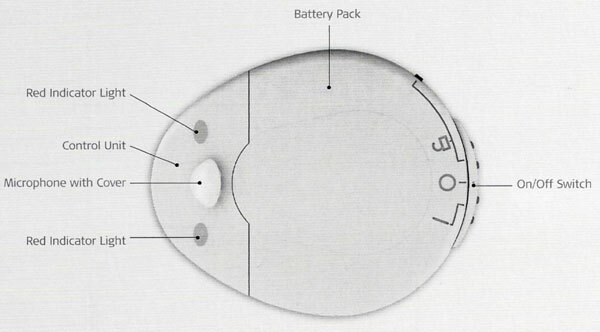 Med-EL electrode array within cochlea. 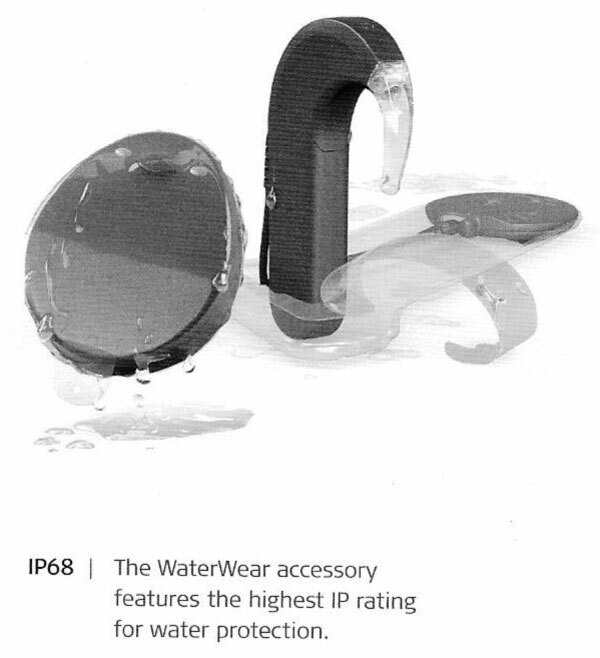 Notice unique wave shaped wire design. 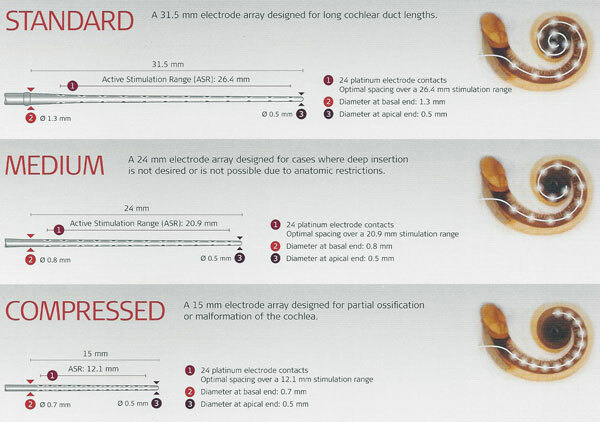 Position of electrodes within the cochlea at frequency-specific areas. 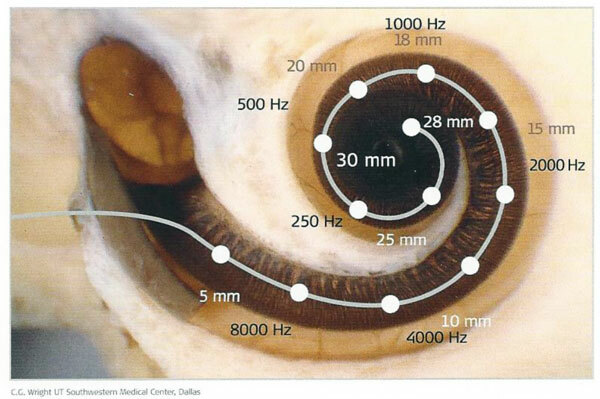 Notice electrode tip located at the apex of the cochlea. 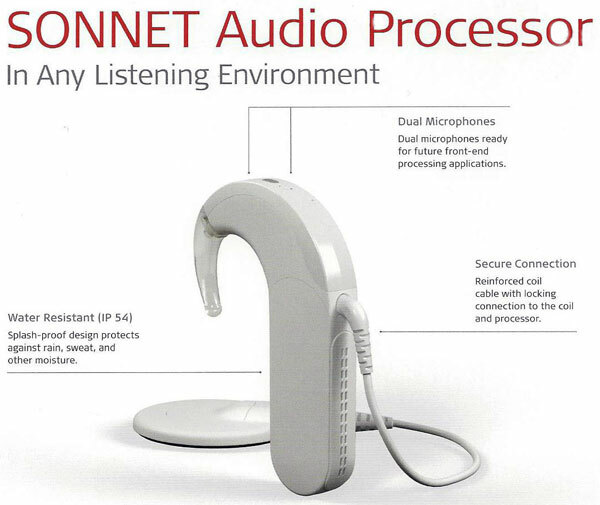 The Sonnet Audio Processor minimizes the need to manually adjust setting or change programs. 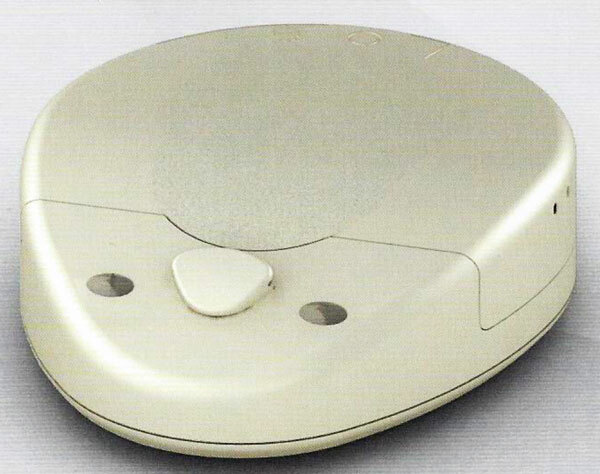 The Med-EL Rondo sound processor is the world's first and only CI single-unit processor and does not require any hook placement around the external ear. Control unit, battery pack, and coil integrated into an all-in-one, compact, single unit that is worn "off-the-ear"
"Whether it’s a slip on an icy sidewalk or a routine diagnostic scan, it’s safe to say we’ll all need an MRI someday. In fact, in the Unites States alone, more than 100,000 MRI scans are performed daily. For cochlear implant recipients, MRI safety is especially important, because every cochlear implant has an internal magnet. However, not every implant magnet is created equal. 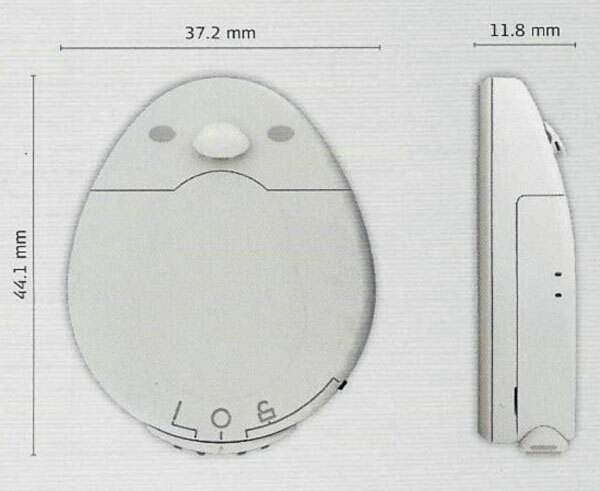 Both Advanced Bionics™ and Cochlear™ implants use a basic axial magnet held in a soft silastic pocket. The powerful static magnet of the MRI scanner will create a concentrated torque force on the implant magnet as it attempts to align to the static magnetic field. This thin silastic pocket cannot effectively resist the powerful magnetic torque of an MRI scanner, so a rigid splint and tight head bandage are required for any 1.5 Tesla scan with these implants. Even with these precautions, complications such as pain, discomfort, or magnet dislocation are still common. The magnet must also be surgically removed for every 3.0 Tesla MRI scan—including knee scans and other routine procedures. And even after magnet removal, a significant image artifact can persist. 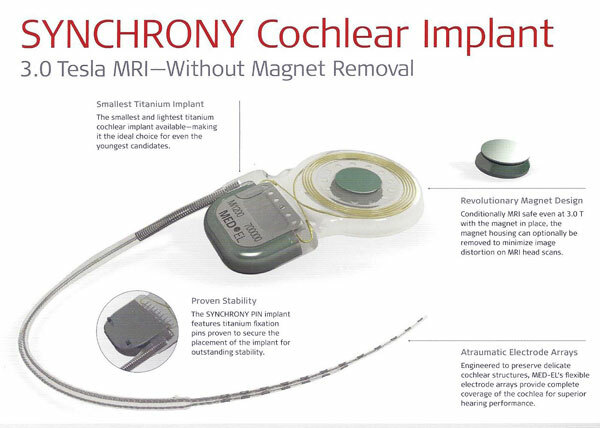 In contrast, the SYNCHRONY Cochlear Implant has a rotatable, self-aligning magnet that nearly eliminates magnetic torque. SYNCHRONY enables comfortable 1.5 and 3.0 Tesla MRIs without any need for a head bandage or surgical magnet removal. This includes head and neck imaging—contralateral brain structures are generally not affected by an image artifactwith SYNCHRONY. In rare cases (<1%), clear imaging is needed of the area of the brain directly surrounding the implant. That’s why the SYNCHRONY magnet can be optionally removed to minimize image artifact. The magnet is held in a secure titanium housing that can be quickly and easily removed with a precise process." A straightforward procedure for removing a SYNCHRONY magnet enables complete control. 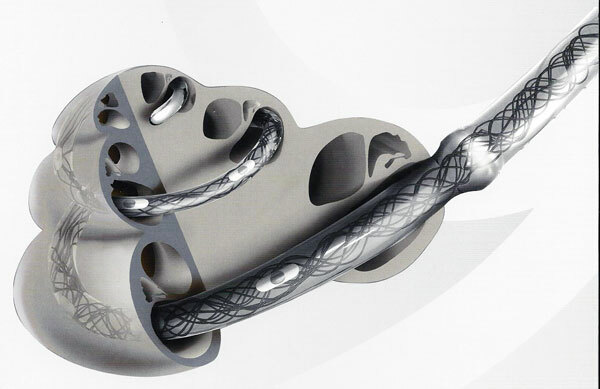 "This allows the magnet to be removed and replaced without damaging the implant." MedEL engineers have developed magnet removal and magnet reinsertion instruments for precise magnet removal and replacement. There is some risk of developing infection or complications if magnet removal and replacement are performed. "After magnet removal, there’s minimal artifact, which enables useful diagnostic imaging with good image quality of brain structures ipsilateral to the implant." To learn more about Med-EL, visit their website at www.medel.com.